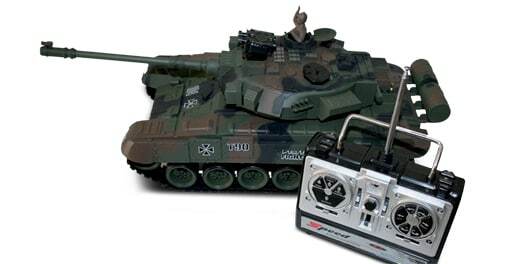 Ever heard of RC toys - radio-controlled or remote-controlled toys? These toys are self-powered and can be controlled from a distance. Then there are toys that can be operated via smart device - smartphones or tablets. The market for such toys is huge and so is the demand. Besides the well-known (global) brands, many smart and RC toys come to India from China. Here are a few that will excite the child in you. A powerful futuristic remote-control battle talk, it shoots hard, fast and far. The VMD Missile Striker is a giant cannon that fires an oversized missile up to 65 feet. Weighing 1.8 kg, it is powered by 6 AA batteries. One can also control how hard the missile shoots. In the news for a long time, this toy allows you to view the earth from high altitudes, and that too in high definition format. AR Drone's app is available for free on iOS and Android. The toy is equipped with 720p HD camera with 30 fps and a wide angle lens with 92 degree diagonal. It also has a video storage on the fly with the remote device. Looking like a realistic tank, the T-90 model comes with functional tank tracks to navigate obstacles. It comes with an advanced remote control with functions such as forward/backward/left/right and turrnt movement clockwise and anticlockwise and firing function. One can even fire supply plastic balls through the gun mounted on the turret, which throws balls at a great accuracy and speed. MiP is a relatively small robot, about seven inches tall. With a black and white body, its torso includes a mode light and two arms that do nothing. Instead of feet, it has two large wheels that help the bot balance on its own. The MiP is powered by 4 AAA batteries. It operates on three basic characteristics -sensing, movement and intelligence. Sensing allows the MiP to gauge its surroundings with its obstacle sensors. It responds to claps, a series of waves and gestures. For movement, the MiP can balance and move quite effectively on those two wheels, much like a Segway. One thing you may notice is that the MiP is never completely still and continuously shifts to maintain balance. MiP comes with seven pre-programmed modes, activated by spinning one of its wheels until its chest light changes colour. The modes are: Default, Tracking, Dance, Roam, Cage, Stack, and my favourite Tricks, which allows you to program gesture commands in your MiP. Enter this mode and when the MiP's chest starts flashing, program a sequence of gestures and then clap or tap the MiP's head twice. He is now a slave to your whims. With free iOS and the Google Play app, you can connect the MiP to your smartphone. 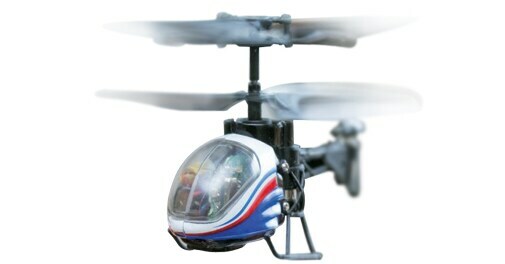 This is the world's smallest helicopter toy, which has been designed for indoor flight. It measures just 6.5 cm (2.5 inches) long and weighs 11 grams. Infrared controller, it is powered by 4 AA alkaline batteries and has a decent range of five metre. 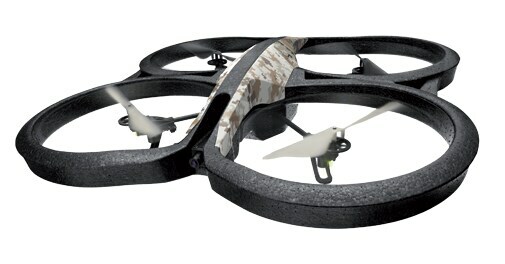 Operating the Nano Falcon is fun and it can hover, rise, fall, turn left, right, and even move back and forth. 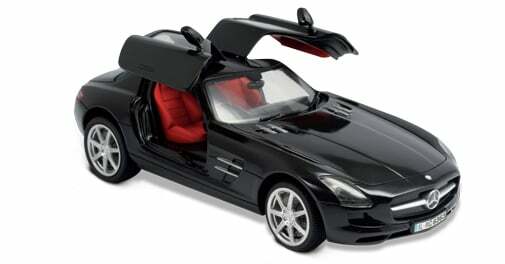 This Merc edes toy car looks pretty with the controllable doors and lights. Operated via iOS device, be it iPhone, iPod or iPad, the device must run on iOS7. After installing the app, one can allow the car to move on its own or even control it using the device. It offers both - joystick more and gesture - that makes it a bit more fun to operate.